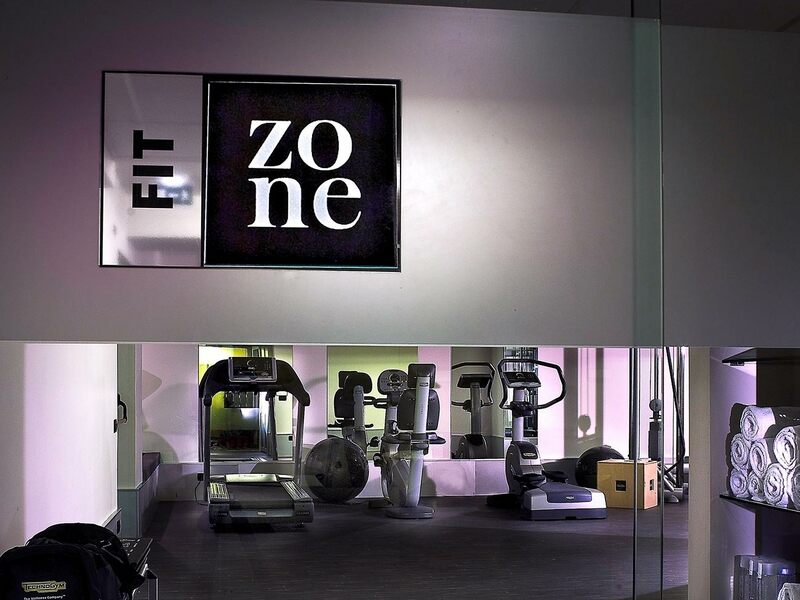 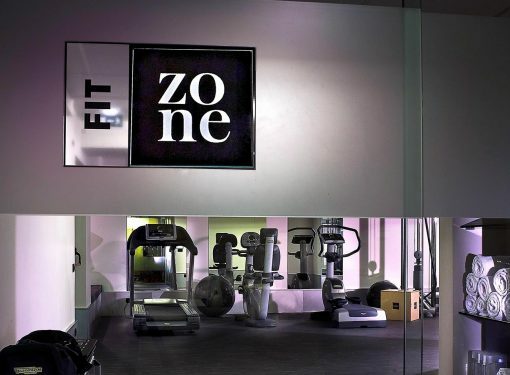 The silent and natural setting of the Zone Hotel makes it the ideal space to relax and dedicate some time to your body. 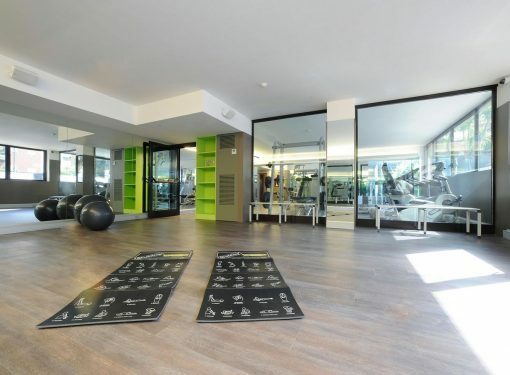 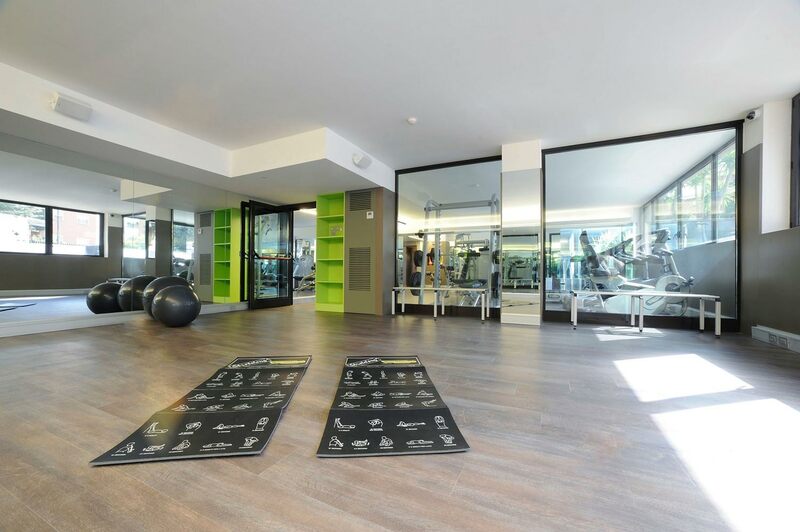 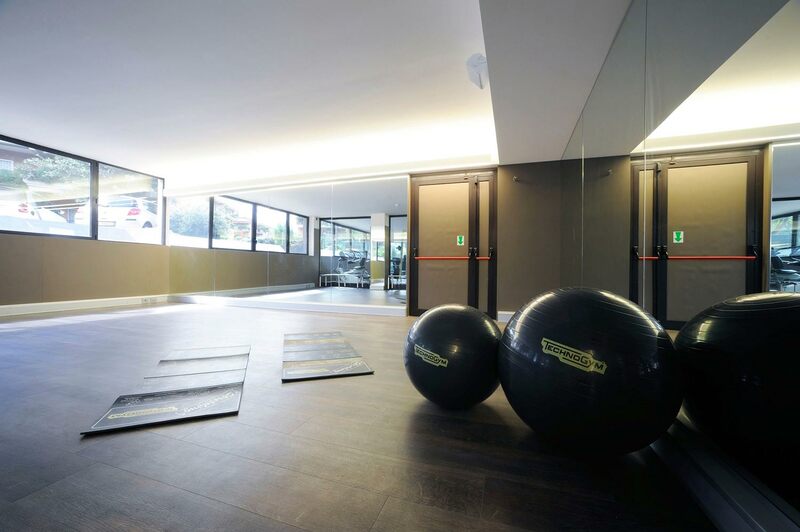 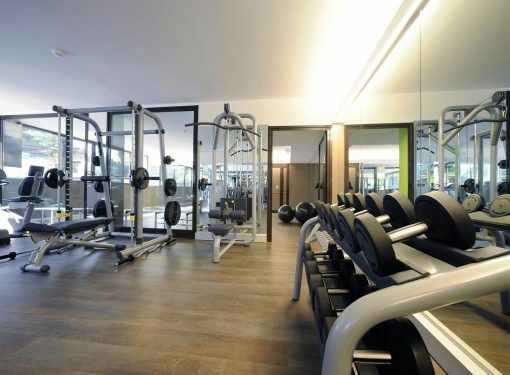 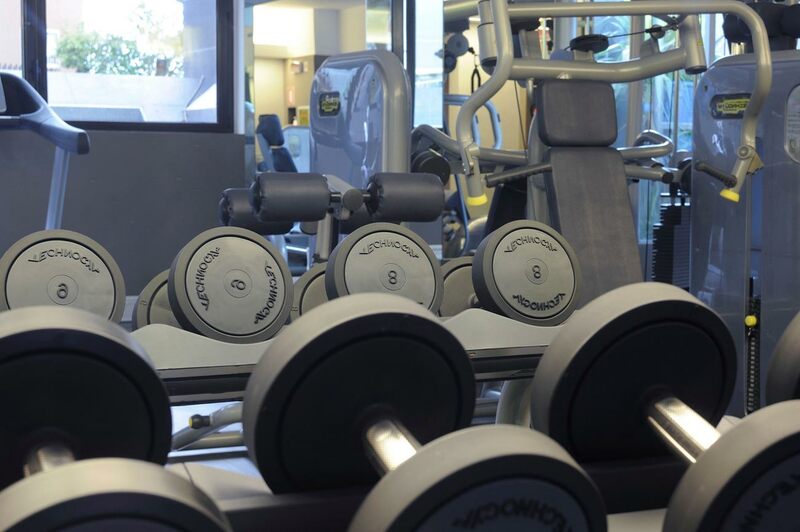 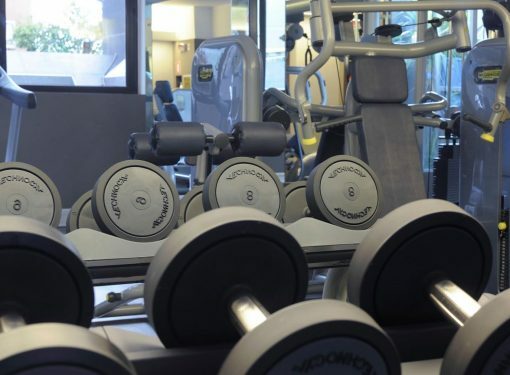 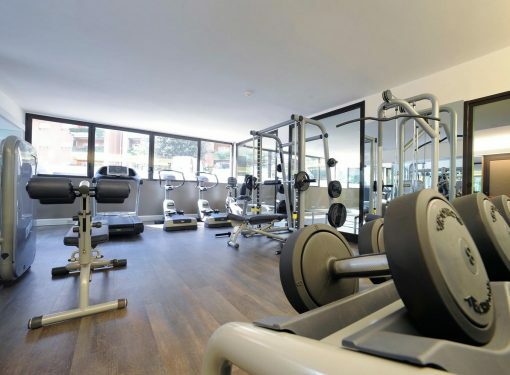 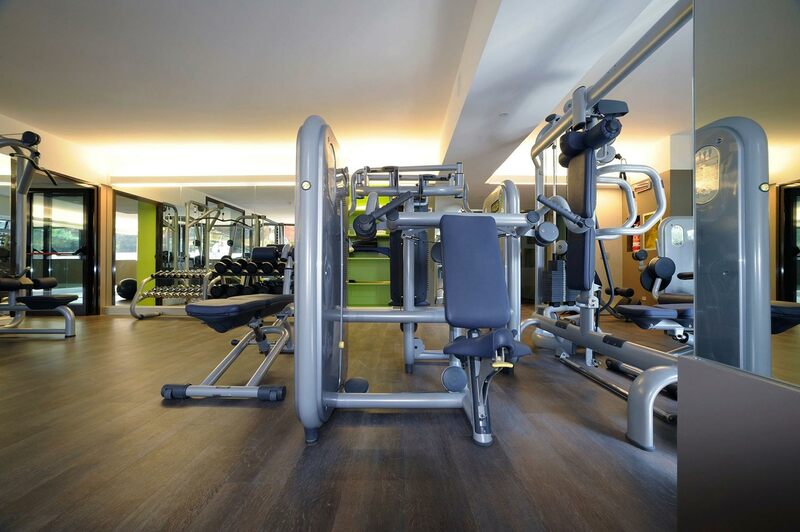 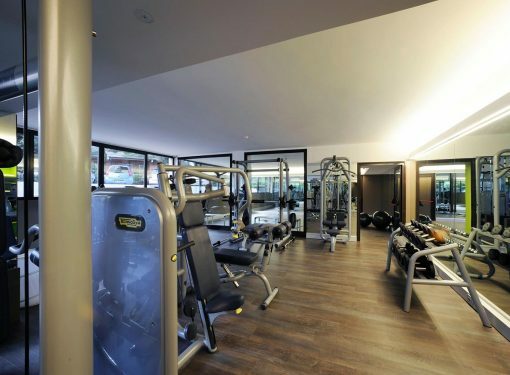 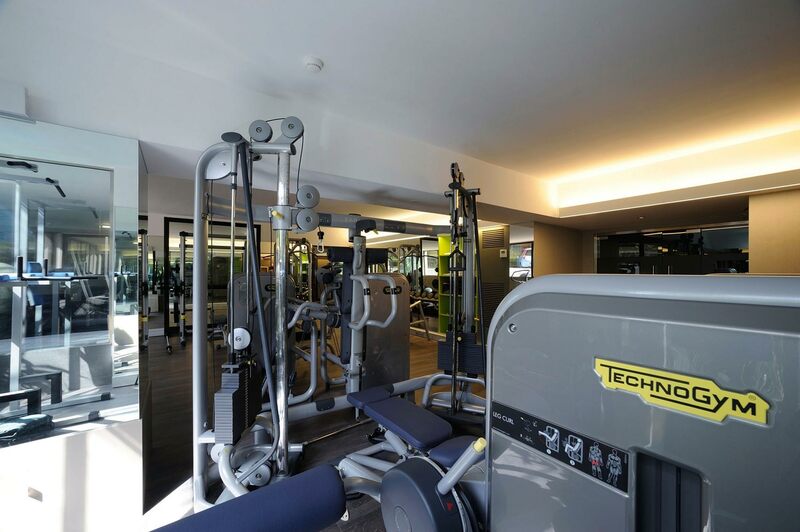 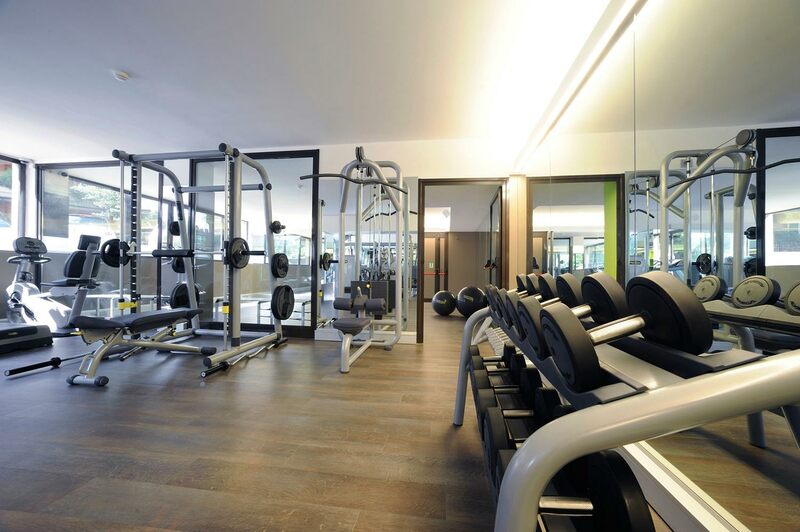 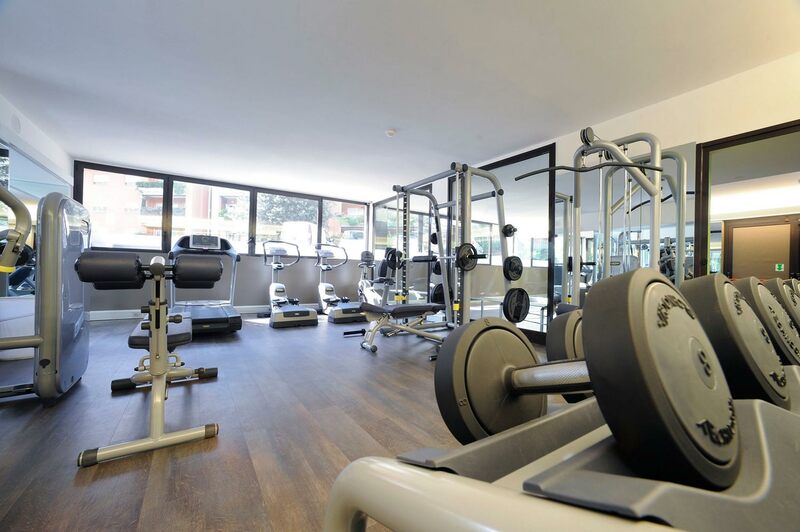 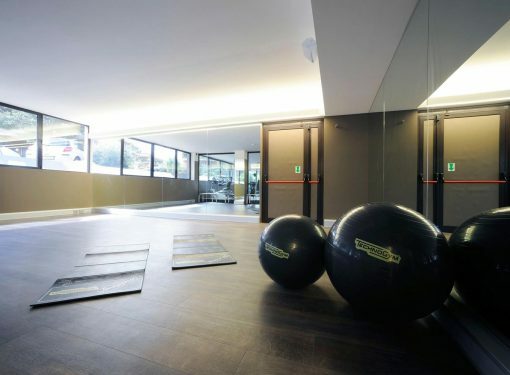 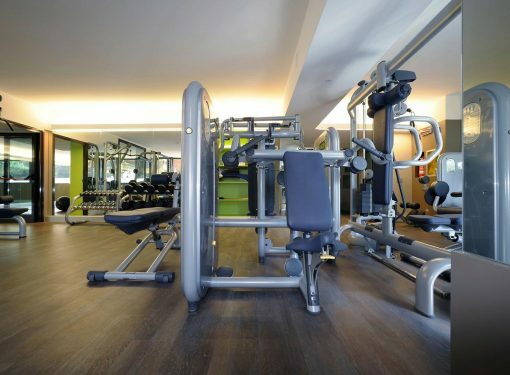 The extensive and luminous gym is equipped with cutting-edge technology equipment and machines. 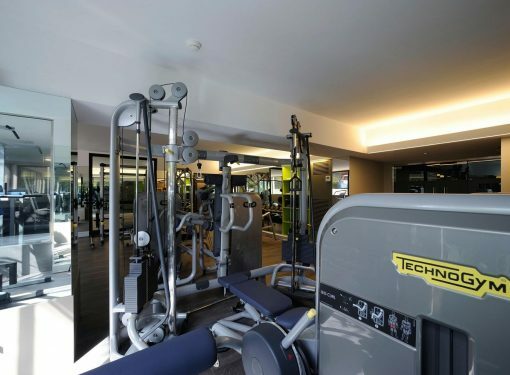 Machines including stationary bikes and treadmills are available to those who are looking for a cardio workout, but the space is also perfect for those who want to focus on muscle building or who want to relax and gain flexibility through stretching and callisthenics. 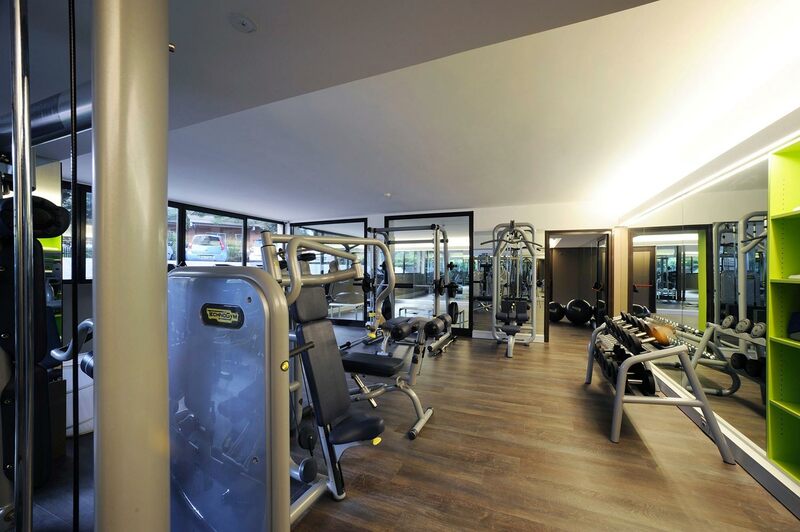 The Spa is currently in the final stages of completion and will offer all standard relaxation and regeneration features in a beautiful and meticulous setting. 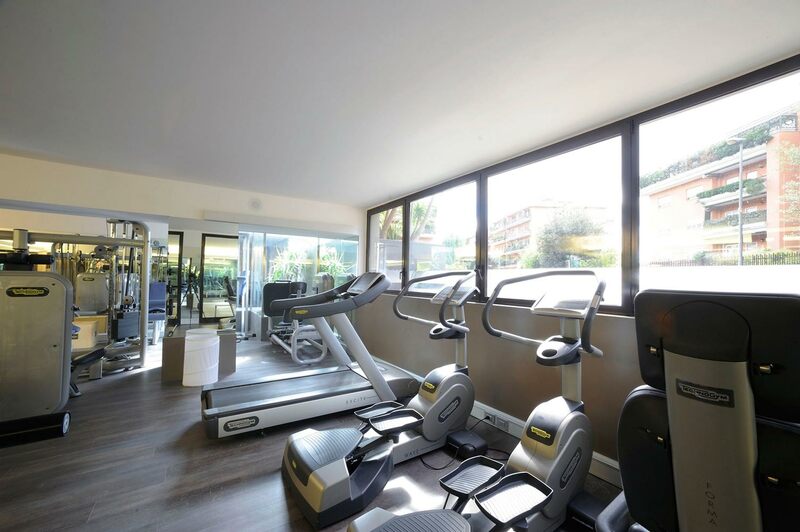 At 1,500 metres from the hotel, the Pineto Park is the ideal location for jogging devotees to practise their sport surrounded by nature (download route). 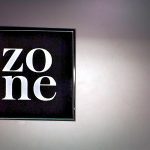 On the upper floor the “eno-z” wine-bar/restaurant offers a “light” menu that during summer can be enjoyed within a peaceful garden in the outdoor terrace. 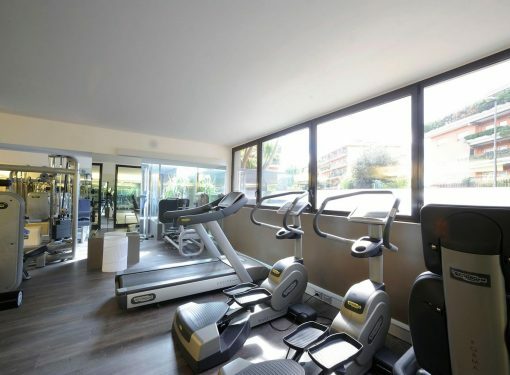 A large parking area and independent entrance are available to clients not staying in the hotel.